Doral is one of the fastest growing communities in Florida. The great climate, healthy job market, top rated schools, and a growing real estate market all combine to make Doral one of the most sought after cities to call home in the Miami area. Close to the Miami International Airport and easily accessed by the Florida Turnpike and the Palmetto Expressway, Doral has a bright and promising future. Doral has many upscale gated communities. One of the best is Doral Landings. Doral Landings was founded in 1999 by Lennar Homes. It has 24 hour security provided by Command Security, and it is managed by Courtesy Property Management. Doral Landings offers residents many amenities. These include a swimming pool with jacuzzi, a playground for children, a cabana area for residents to enjoy, beautiful lakes, and classic Florida landscapes you can enjoy as you stroll through the neighborhoods. Doral Landings is divided into two main sections. The East section is comprised of single family homes, while the West section is composed of townhome condos. 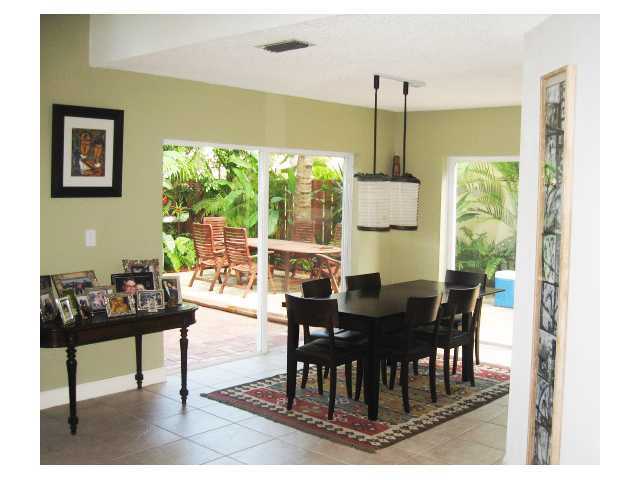 Sales in Doral Landings range from the mid $200,000’s to the high $500,000’s. Rentals in Doral Landings ranges from the low $2,000’s to the mid $3,000’s. Lennar Homes offers four different styles of homes in Doral Landings. • The Ritz has 4 bedrooms, 2 ½ baths, a 2 car garage, and a very large family room. • The Regency has 3 bedrooms, 2 ½ baths, a one car garage and a large family room. • The Waldorf offers 3 bedrooms, 2 baths, a one car garage and a large family room. • The Plaza is the smallest plan with 3 bedrooms, 2 baths, and a one car garage. Doral Landings is right next door to the famous Doral Golf Resort & Spa. This world class golf resort has recently been purchased by Donald Trump and has gone through extensive renovations. The Blue Monster as it is referred to is home to the World Golf Championship – Cadillac Championship each year where championship golfers gather to compete in a series of games. It is rated as one of the top courses in the world, and one of the most challenging in the PGA tour. Doral Landings is also located near the Costa del Sol Golf Club. Costa del Sol welcomes players of all levels, and is also currently under renovation to offer golf lovers a wide variety of difficulty and enjoyment. Some of the homes listed for sale in Doral Landing include a 2 bedroom, 2 bath, 900 square foot townhome condo in Doral Landings West. It is listed for $235,000 and is a one story corner lot on NW 51st Lane. 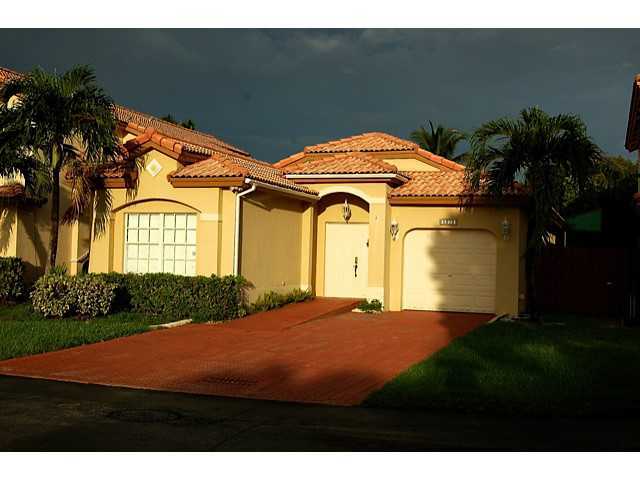 In Doral Landings East you can find a 4 bedroom, 2 ½ bath single family home which is 2,343 square feet located on NW 112th Place listed for $449,000. 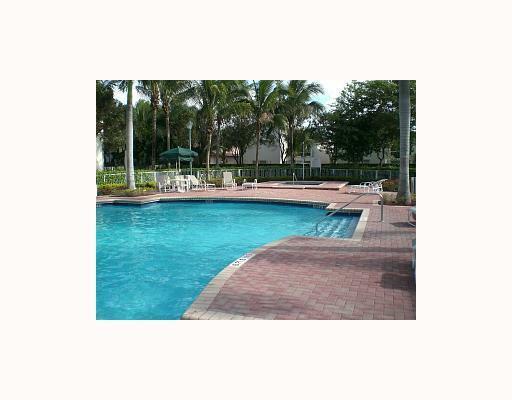 If you’re looking to rent, Doral Landings has many condos and single family homes to choose from. On NW 50th Terrace a 3 bedroom, 2 bath, 1,650 single family home rents for $2,150 per month. Also in Doral Landings East is a spacious 2,343 square foot 5 bed room, 2 ½ bath single family home for rent at $3,400 per month. All of the homes in Doral Landings feature the fine craftsmanship that Lennar Homes are known for as well as being located in the heart of the Miami-Dade area. Residents can enjoy secure luxury living and be only minutes away from the heartbeat of Miami. The City of Doral is committed to the high quality of life its residents now enjoy, and Doral Landings is just one of the gated communities in Doral which reflect this commitment to its residents.